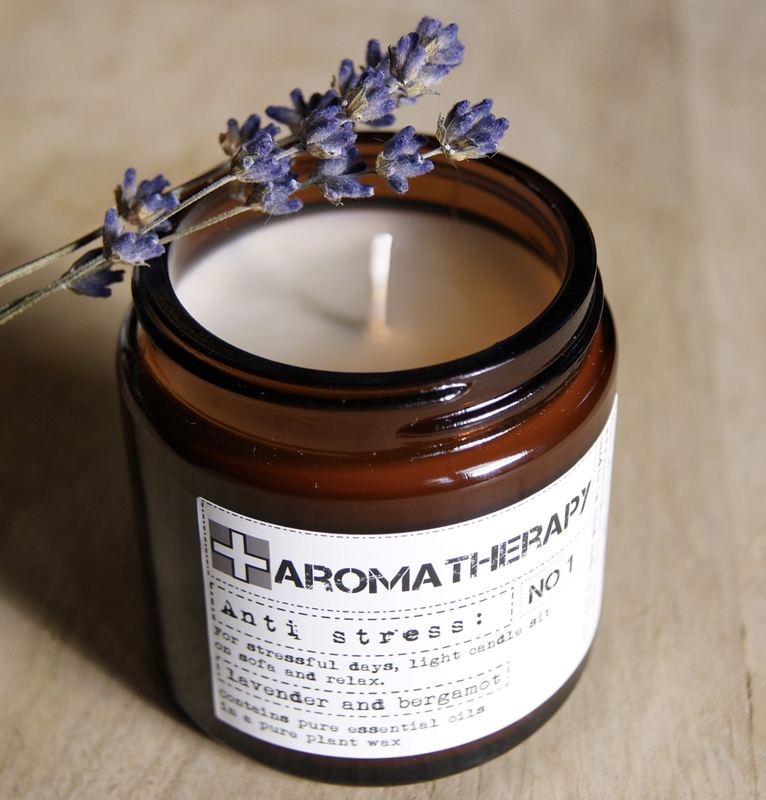 Anti-Stress Aromatherapy candle. Lavender and bergamot scented pharmacy candle. Stunning scent and design. Wonderful to fragrance your own home, or to give as a gift to another. Made in the UK by a family run company. Made using ethically sourced natural plant products that are sustainable and kind to the environment. Anti-Stress candle. A beautifully scented candle, in a brown glass jar. 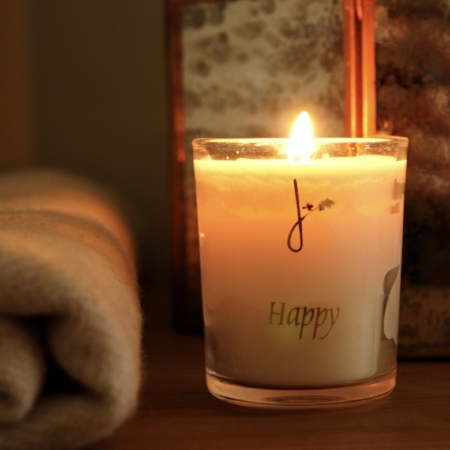 The aromatherapy candle, has a beautiful lavender and bergamot scent that delicately fragrances a room. The candle comes with a lid allowing the fragrance to be refreshed. A gorgeous way to fragrance your home, or a lovely gift. The glass votive has metallic silver type across the front, ‘Spring’. In a white box, with a light blue sleeve. Simple and elegant. Beautiful scent that gently fragrances a room. Material: Natural ingredients. Ethically sourced plant wax and oils. Glass votive and plastic lid.